The brazilians are taking over London again this Thursday. First up is East London's Pure Evil gallery, who open their doors with a new exhibition this Thursday 5th September. 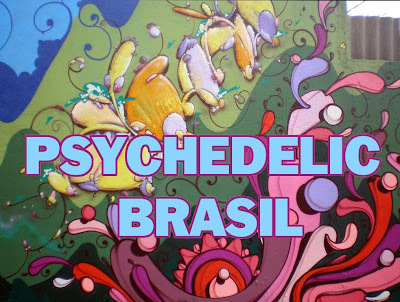 Psychedelic Brasil will feature new works from Zezao, Highgraff, Milo and Tchais. More info on the show and the artists taking part can be found over on Pure Evil's website.